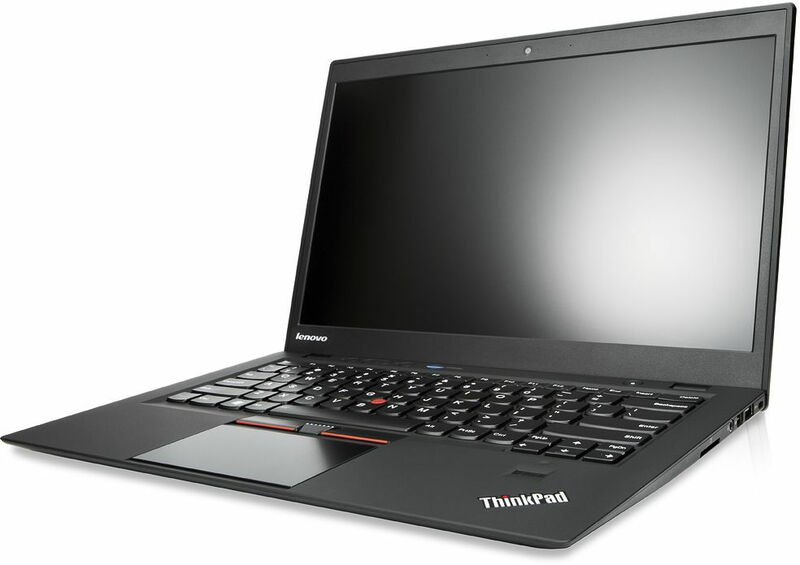 My upgrade to Fedora 22 on the ThinkPad X1 Carbon was fairly uneventful and the hiccups were minor. One of the more annoying items that I’ve been struggling with for quite some time is how to boot up with the wireless LAN and Bluetooth disabled by default. Restoring wireless and Bluetooth state between reboots is normally handled quite well in Fedora. In Fedora 21, NetworkManager saved my settings between reboots. For example, if I shut down with wifi off and Bluetooth on, the laptop would boot up later with wifi off and Bluetooth on. This wasn’t working well in Fedora 22: both the wifi and Bluetooth were always enabled by default. Failed to start systemd-rfkill@0.service: Unit systemd-rfkill@0.service is masked. I don’t remember making that file. Did something else put it there? After the reboot, both the wifi and Bluetooth functionality were shut off! That’s exactly what I needed. Thanks to a coworker, I was able to make a NetworkManager script to automatically shut off the wireless LAN whenever I connected to a network via ethernet. This is typically what I do when coming back from an in-person meeting to my desk (where I have ethernet connectivity). Unplug the ethernet connection, start wifi, and then plug the ethernet connection back in. Once NetworkManager fully connects (DHCP lease obtained, connectivity check passes), the wireless LAN should shut off automatically.